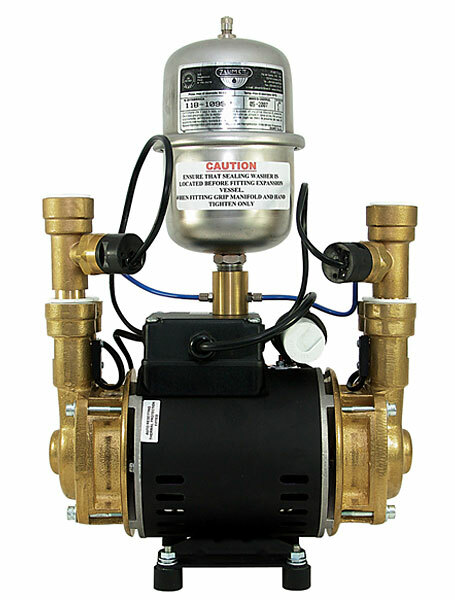 The Techflow Turbo Range of brass ended pumps are a great choice for the professional plumbers, If you are wanting to install a pump that wont leak or fail electrically then this is the beast for you. they are built with strong induction motors with solid brass impellers so durability is the key word in its design and if you compare these pumps with other brands it is a quiet alternative. 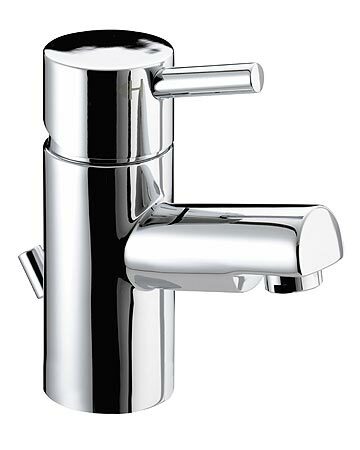 A great little feature of this product is that there is a flow switch sensitivity adjustment on the outlet of the pump which gives you a small amount of movement in how much flow activates the product. There has been no compromise in the construction of the impeller casing using a thicker casting of brass making a quieter pump. I have used the 1.0 bar single impeller fitted in a cupboard in my office and I can hear it, when I previously had a Stuart Turner pump fitted and I could not say the same. 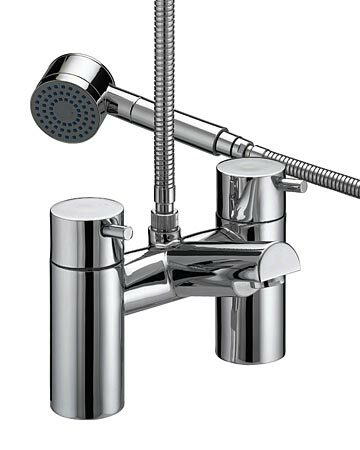 These are suitable for shower installations whole house pumping and if you select the negative head pumps version loft conversions alike and in my mind I would not fit anything else. The Techflow Turbo range consists of a 1, 2, 3, and 4.0bar options in both single ended and twin ended with the choice of both positive and negative head. If you are interested in further information and prices then look at the full selection on the link here.